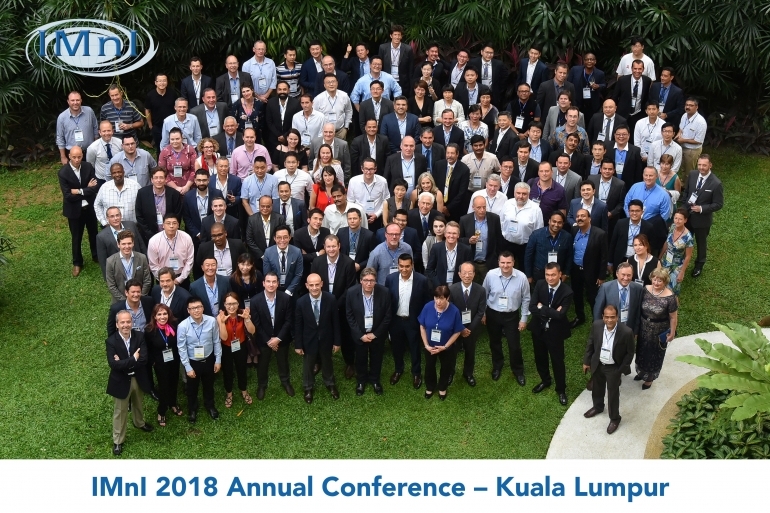 Meg Postle, one of our founding directors with over thirty years' experience in economics-based consultancy, spoke at the June 2018 gathering of the IMnI in Kuala Lumpur, Malaysia. The event was a great success; both in terms of content (with Meg's presentation amongst 10 others), and attendance, with over 190 international delegates on the manganese community from 32 countries. Meg's presentation was focused on the "economic benefits of the use of manganese slags".